Find out how the wildly famous Winnie The Pooh books took over the lives of the author and his son, Christopher, and cost them their sanity. The problem with narratives of violence against women and the need for a paradigm shift in the portrayal of violence against women in literature. 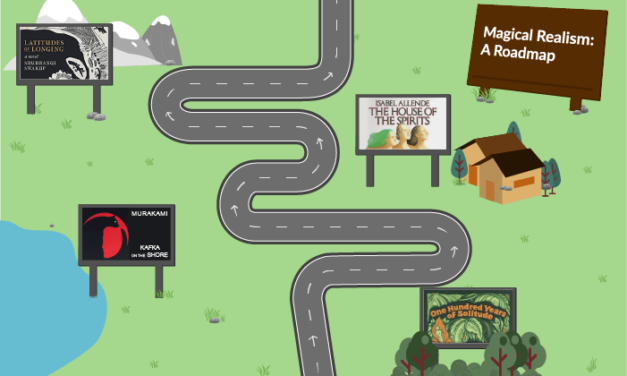 If you find magical realism daunting and don’t know how to get started, this roadmap will introduce you to the genre and give you reading recommendations. How the role of dictionaries is changing and the controversy surrounding the inclusion of erstwhile ‘non-words’ in the dictionary.